On January 14, 2015, the Institute of Medicine (IOM) released a consensus study report titled Sharing Clinical Trial Data: Maximizing Benefits, Minimizing Risk , which detailed guiding principles and a practical framework for responsibly managing clinical trial data to making data sharing easier. The foundational principles from the IOM report laid the groundwork for the current ecosystem of clinical trial data sharing and are guiding the implementation of a range of successful data sharing platforms. The current culture and expectation for sharing of individual participant-level data (IPD) is rapidly changing. For example, the International Committee of Medical Journal Editors (ICMJE)  began requiring authors to provide IPD data sharing statements as of July 2018 as a condition for publication. This policy was enacted as investigators demonstrate a growing commitment to sharing of trial data . With journal editor policies, industry commitments, funder mandates, and regulatory requirements designed to broaden public access to this data, we appear to be at an inflection point. An increasing number of established and effective data sharing platforms and initiatives are now in existence to facilitate and coordinate access to these data. However, these platforms remain siloed from each other and from existing communities creating a fragmented ecosystem due to complex governance, policy and security controls. As a result, cross-platform integration of data sets has been difficult . In 2016 , the authors of this paper envisioned a new, independent, and neutral platform called Vivli that would link existing data sharing platforms and communities to break down these silos and amplify the value of data sharing, as well as provide data archiving capabilities to those who lack the ability to host data long-term. Figure 1 shows the timeline of the emergence of major data sharing platforms and initiatives and how the Vivli platform fits into the ecosystem. Vivli has established mechanisms and governance to enable sharing across several of these current platform initiatives despite the wide variety of data access mechanisms, ranging from those with more open access to those with highly controlled access. For users, providing access to a growing and diverse source of trial data has the potential to drive forward new scientific discoveries and insights. Ultimately, how should the scientific value from these data sharing efforts be measured? Scientific advancement is a cumulative process, where findings from one study are replicated, refuted, verified, or extended by others. Data sharing has the possibility to incrementally advance our knowledge of mechanisms of action, predictors of efficacy, and effect sizes in different populations; can help shape the design of new trials in the planning stages; and myriad other critical pieces of knowledge that may eventually lead to influential landmark studies. Indeed, the majority of research projects published on existing data sharing platforms do not replicate primary original findings but rather test new hypotheses . 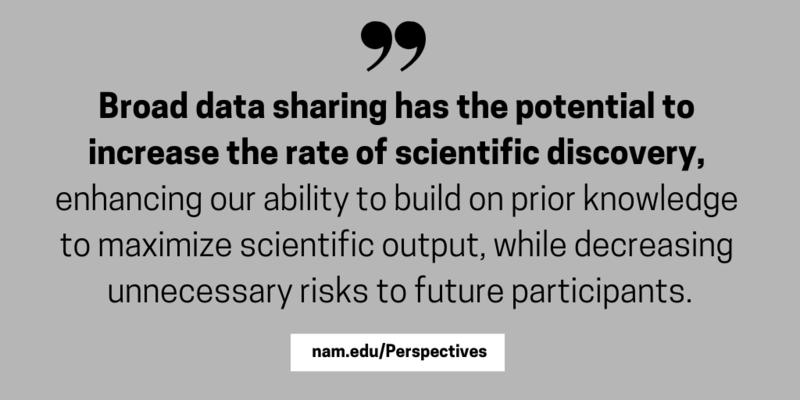 Data sharing has the potential to increase the rate of scientific discovery, enhancing our ability to truly build on prior knowledge to maximize scientific output, while decreasing unnecessary risks to future participants. Historically, data has been shared at the summary or aggregate level. Sharing participant-level data allows more powerful analyses, including new subgroup analyses, permitting the use of different analytic methods than was used in the original analysis, and analysis of time-to-event and continuous variables. We are now beginning to see demand for IPD from researchers as key findings, and examples of new science generated from IPD sharing is starting to be published. In 2016, the European Federation of Pharmaceutical Industries and Associations and the Pharmaceutical Research and Manufacturers of America jointly surveyed their members and found that 64% of their member companies received requests for data and the majority of these data requests were for participant-level data (679 out of 1,062 requests) . Estimates are that over 330 peer-reviewed publications have resulted from the Project Data Sphere, NIH BioLINCC, Yale Yoda, CSDR and Pfizer data-sharing efforts. Vivli was designed to bridge the fragmentation in the current data sharing ecosystem and provide data archiving and hosting capacity. The authors of this paper understand the need that so much participant-level data was available for sharing, but could not be directly integrated. The platform was designed to bring together diverse sources of data for cross-platform sharing to enable the scientific community to utilize the contributions of trial participants beyond that from their original use. For example, the Vivli data use agreement ensures that the privacy rights of clinical trial participants are respected while advancing the goal of scientifically valid secondary analyses and balancing the interests of data contributors. Moreover, Vivli is implementing advanced informatics technologies to meet FAIR (Findable, Accessible, Interoperable, Reusable) principles . This cross-platform sharing will hopefully encourage and enable the incremental scientific advances described above. Vivli is also neutral broker between data contributors and data requesters. The platform governance follows a number of central tenets, including transparently displaying the criteria for access, any exceptions to those criteria and how studies may be accessed. For requesters, Vivli can be used to search thousands of clinical studies that previously could not be easily searchable or integrated via a single portal. This robust search engine can be used by requesters which may help to target their search effectively and efficiently across multiple data contributors. The ability to find the specific data that can help scientists advance their work will enable them to work faster and more efficiently. Vivli was created both as a response to the promise of IPD data sharing and to the frustration of not being able to use the data to its fullest extent. Key challenges ahead for IPD data sharing include more widespread adoption by data contributors of global data standards and the development of prospective plans for data sharing. Given the duration of a typical clinical trial, the data shared today are likely from studies planned when data sharing platforms were either non-existent or in their infancy. 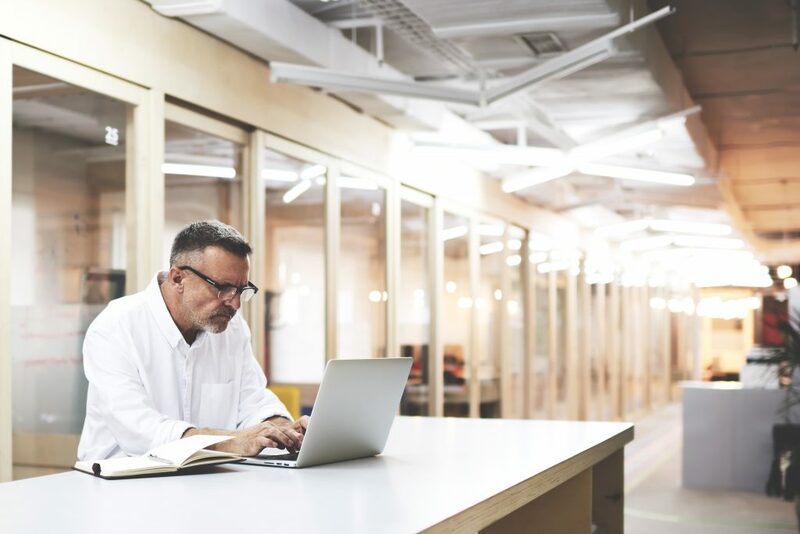 As culture shifts and data sharing becomes standard practice, users and contributors will need to work towards more unified processes and data standards. Additionally, there remain unresolved tensions between the potential risk of re-identification, evolving consensus standards for anonymization and maintaining data utility. Data sharing platforms have an important role to play in both shifting the culture and addressing these challenges with key partners. Ultimately, if we are successful, we will have respected the contributions of trial participants to science and maximized the opportunity to benefit human health. Institute of Medicine (IOM). 2015. Sharing clinical trial data: Maximizing benefits, minimizing risk. Washington, DC: The National Academies Press. http://nationalacademies.org/HMD/Reports/2015/Sharing-Clinical-Trial-Data.aspx (accessed July 25, 2018). 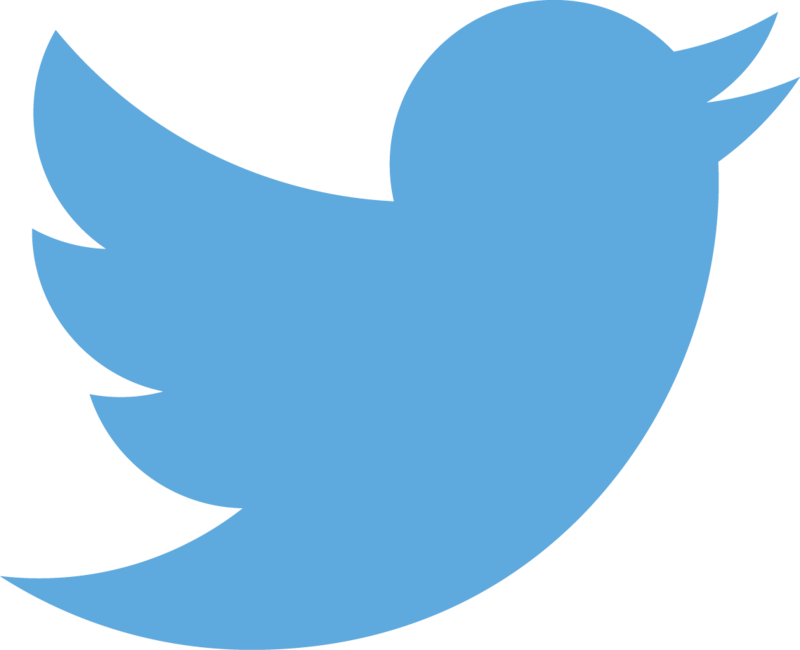 Taichman, D. B., Sahni, P., Pinborg, A., Peiperl, L., Laine, C., James, A., … & Frizelle, F. A. (2017). Data sharing statements for clinical trials: a requirement of the International Committee of Medical Journal Editors. Annals of Internal medicine, 167(1), 63-65. Tannenbaum, S., Ross, J. S., Krumholz, H. M., Desai, N. R., Ritchie, J. D., Lehman, R., … & Gross, C. P. (2017). Early experiences with journal data sharing policies: a survey of published clinical trial investigators. Annals of Internal Medicine. [Epub ahead of print 17 July 2018] doi: 10.7326/M18-0723 (accessed August 1, 2018). Bierer, B. E., Li, R., Barnes, M., & Sim, I. (2016). A global, neutral platform for sharing trial data. New England Journal of Medicine, 374(25), 2411-2413. Navar, A. M., Pencina, M. J., Rymer, J. A., Louzao, D. M., & Peterson, E. D. (2016). 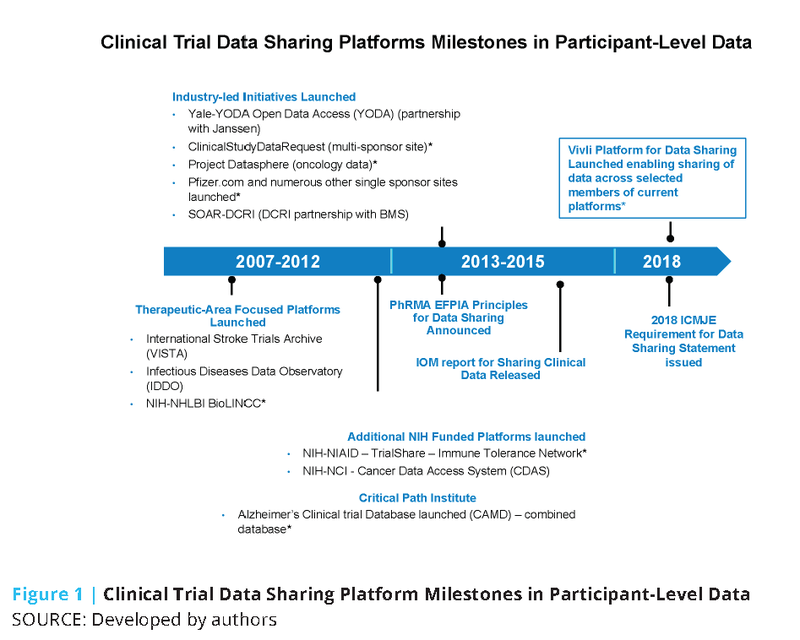 Use of open access platforms for clinical trial data. JAMA, 315(12), 1283-1284. EFPIA-PHRMA. Principles for Responsible Clinical Trial Data Sharing: report on the 2106 Member Company Survey. 2016. https://www.efpia.eu/media/288603/efpia-phrma-report-on-the-2016-member-company-survey-on-the-jointprinciples-for-responsible-clinical-trial-data-sharing.pdf (accessed November 11, 2018). Wilkinson, M. D. et al. 2016. The FAIR Guiding Principles for scientific data management and stewardship. Sci. Data 3, 160018. https://www.nature. com/articles/sdata201618 (accessed July 25, 2018). Rockhold, F., P. Nisen, and A. Freeman. 2016. Data Sharing at a Crossroads. The New England Journal of Medicine 375:1115-1117. https://doi. org/10.1056/NEJMp1608086 (accessed November 11, 2018). Li, R., J. Scott, F. Rockhold, N. Hill, J. Wood, and I. Sim. 2018. 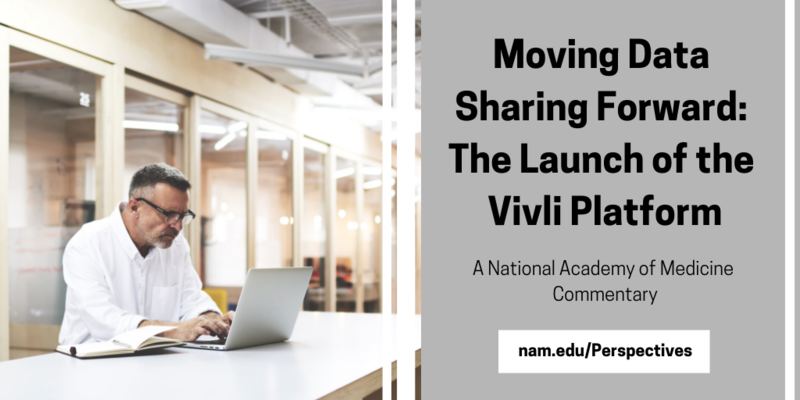 Moving Data Sharing Forward: The Launch of the Vivli Platform. NAM Perspectives. Commentary, National Academy of Medicine, Washington, DC. https://doi.org/10.31478/201811b. Rebecca Li, PhD, is executive director at Vivli. Jessica Scott, MD, JD authored this work in her role as the Director of North America Medical Policy and Advocacy for GlaxoSmithKline. Dr. Scott is currently Head of R&D Patient Engagement at Takeda. Frank Rockhold, ScM, PhD, is a Professor of Biostatistics and Bioinformatics at Duke Clinical Research Institute. Nina Hill, PhD, is Vice President, Science Policy and Science Advocacy for Pfizer. Julie Wood, BA, is Director of Strategy and Operations at Vivli. Ida Sim, MD, PhD, is a Professor of Medicine at the University of California, San Francisco and co-directs Informatics and Research Innovation at UCSF’s Clinical and Translational Sciences Institute; she is also Technical Lead at Vivli. The authors are grateful to Jessica Baker for her assistance with manuscript preparation. Rebecca Li and Julie Wood are currently employed by Vivli. Ida Sim is paid as a consultant by Vivli. Nina Hill is employed by Pfizer, Inc; Dr. Hill is not formally affiliated with Vivli. Frank Rockhold reports that he receives grant support from Janssen, AstraZeneca, BMS, Luitpold, Regeneron, PCORI and the NIH; that he receives personal fees from Merck Serono, Janssen, GlaxoSmithKline, Adverum, Eidos, Abbvie, Novo Nordisk, Amgen, and UCB; that he holds an equity interest in GlaxoSmithKline; and that he serves as Senior Advisor to Vivli. Jessica Scott is employed by Takeda; Dr. Scott is not formally affiliated with Vivli. Questions or comments should be directed to Rebecca Li at rli@vivli.org.